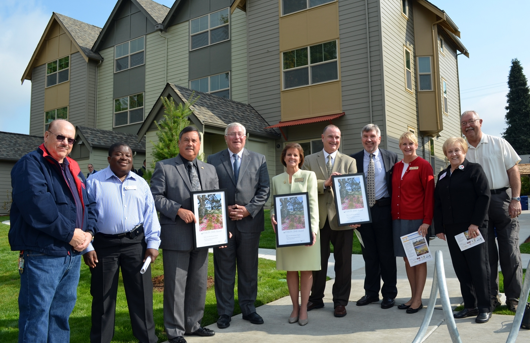 At the 2015 Municipal Excellence Awards breakfast put on by the Association of Washington Cities, the City of Renton received a 2015 Governor’s Smart Community Award for the partnership with the Renton Housing Authority (RHA) for the Kirkland Avenue Townhomes. The award recognizes forward-thinking projects that help create and sustain a thriving economic climate. The 18-unit Kirkland Avenue Townhomes is the first publicly funded, affordable, multi-family modular construction project in Western Washington. The townhomes are part of the city’s Sunset Area Community Revitalization effort and provide housing for veterans and low-income replacement housing as part of the RHA’s Sunset Terrace Redevelopment. 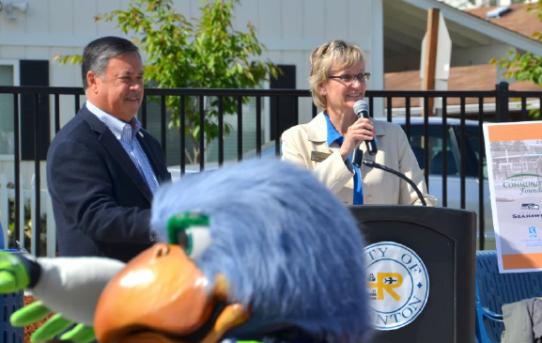 Renton School District and the City of Renton received the 2014 Governor’s Smart Communities Award for collaboration to build the Meadow Crest Early Learning Center and Meadow Crest Accessible Playground. The Meadow Crest Early Learning Center and Accessible Playground allows for youth of all abilities to play and learn. At the 2013 Municipal Excellence Awards Breakfast put on by the Association of Washington Cities, the City of Renton received a 2013 Governor’s Smart Community Award for the Sunset Area Planned Action. 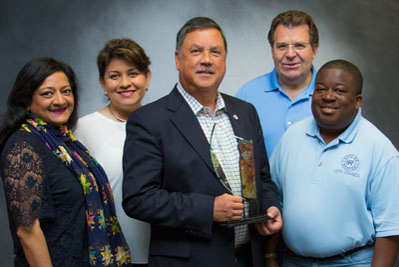 This award recognizes Renton for outstanding achievement in creating livable and vibrant communities. 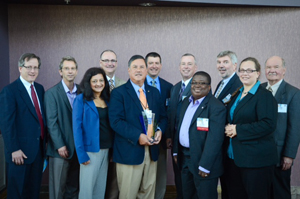 Renton wins a 2012 VISION 2040 Award from the Puget Sound Regional Council for its Sunset Area Community Revitalization. The awards recognize innovative projects and programs that help ensure a sustainable future as the region grows. VISION 2040 awards are given to planning projects that demonstrate innovation in building better communities and achieving regional goals.